Congratulations on your new wheel! Definitely a worthwhile investment. What is that loveliness that you are currently spinning? I love the colors. Also, I am impressed that you started with camel silk! 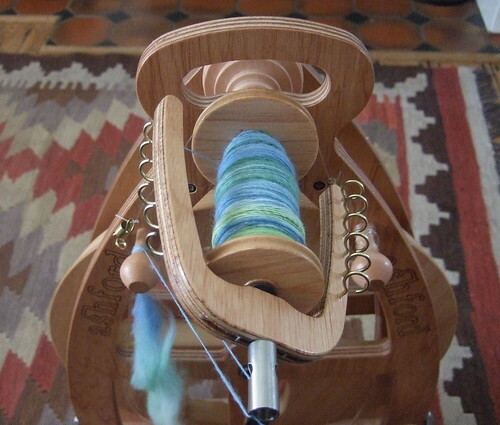 Lovely to spin but not what I would call an easy fiber to start with. Nicely done! I took a spinning class, and the Joy double treadle was definitely my favorite of all the types of wheels I tried. Very pretty yarn and projects! 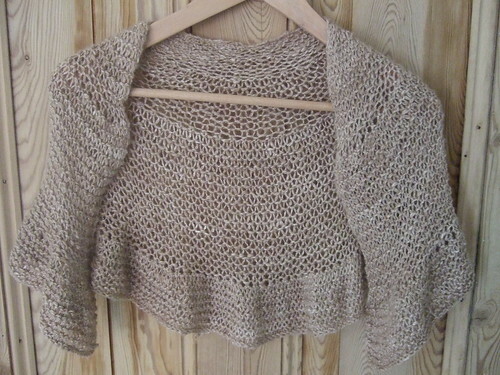 The fibre on the bobbin is a superwash merino/ nylon blend from Warratah Fibrecrafts on Etsy. I’m spinning this up for a pair of socks. 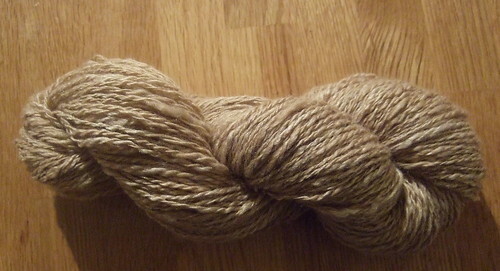 I bought some of that camel/silk fibre, and am really excited to spin it up. 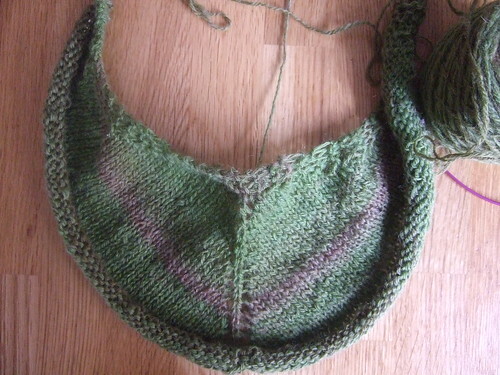 It’s next after the sock yarn I’m finishing right now! 🙂 It looks beautiful, so I’m even more excited now! The spindles are Bosworth (midi and mini) and IST craft. I don’t really have a favourite – I love them all! Oh, wow! Is that an Ashford Joy? The kilted short kid has one — it is so convenient to take to classes, etc. Congrats on your new wheel.